Striking the perfect balance between on and off-duty style, this refined drawstring trouser is cut in a luxurious wool cashmere flannel that is woven and finished in a traditional English fabric mill. 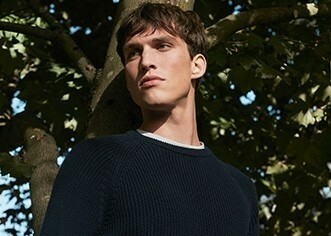 The cashmere not only gives this smart style a fantastic softness but also a gentle drape that accentuates its ease. The style is finished with an internal herringbone drawstring waistband and neat pockets. 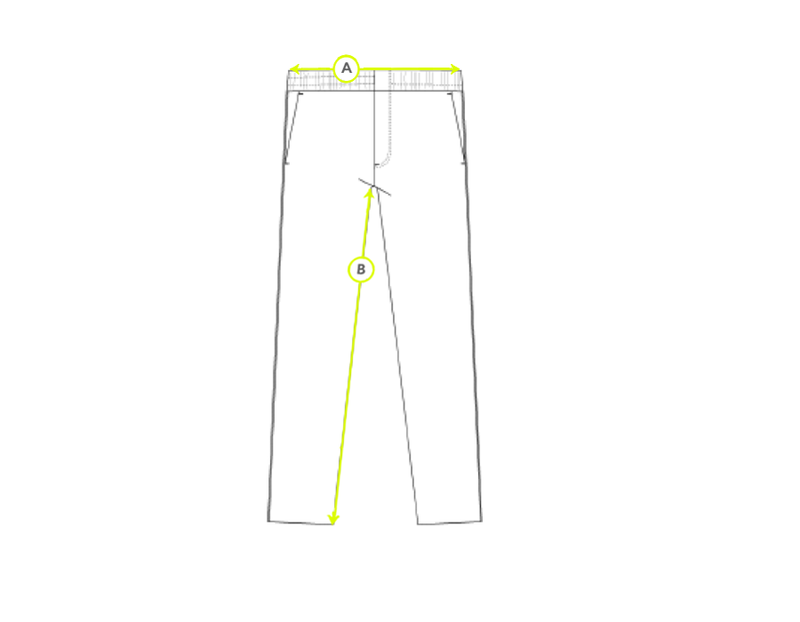 The trouser has a slightly tapered leg that is comfortable and smart enough to be worn at home or in the office. Wear yours with a casual, untucked shirt and a soft jacket for a laid back approach to elegant dressing.